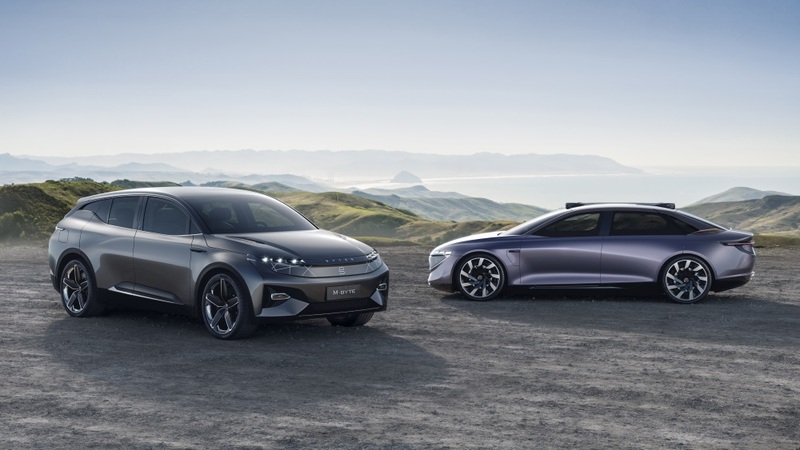 BYTON, the premium smart electric vehicle brand, and the Bosch Group, a leading global provider of technology and services, signed a strategic cooperation agreement in Germany, focused on powertrain technology, braking systems, and driver assistance systems. Wu Zhenglong, Governor of Jiangsu Province, Feng Haiyang, Consul General of the Chinese Consulate-General in Dusseldorf, Lutz Lienenkaemper, Treasury Secretary of North Rhine-Westphalia and other guests attended the signing ceremony. The signing ceremony was held during the Jiangsu-NRW-Germany Forum on Opening-up, Innovation, and Cooperation in Dusseldorf, Germany. BYTON was the only new energy vehicle innovation company invited to represent Jiangsu. Dr. Carsten Breitfeld, CEO and Co-Founder of BYTON, delivered a speech at the forum, and shared the company information and latest achievements with guests. BYTON is actively pushing forward with its product R&D and preparing for mass production. Its trial production workshop was officially put into use on April 1 this year. The stamping, painting, welding, assembly, and battery workshops will be roofed by the end of this year, laying a solid foundation to begin official production. In August 2018, BYTON rolled off its first drivable engineering prototype for various tests. BYTON’s first volume production model, based on its premium smart SUV concept, the BYTON M-Byte Concept, will be officially launched in the fourth quarter of 2019. It will be manufactured at the factory in Nanjing, Jiangsu and sold worldwide.